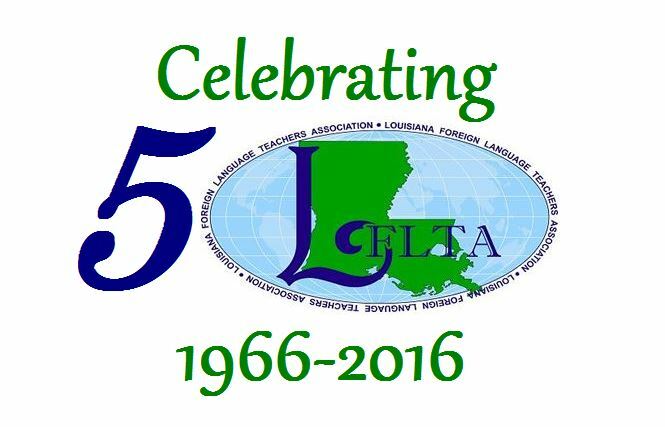 LFLTA is proud to offer 2 free Pre-Conference workshops on Friday, January 15, 2016. Workshops will be held from 9:30 to 11:30 AM. If you would like to attend, please choose ONLY ONE of the workshops from below. ***Please arrive 15 minutes early. The workshop begins promptly at 9:30 A.M.
Do you want to build a discourse centered class? Do you want to learn to design activities that get your students communicating with one another? 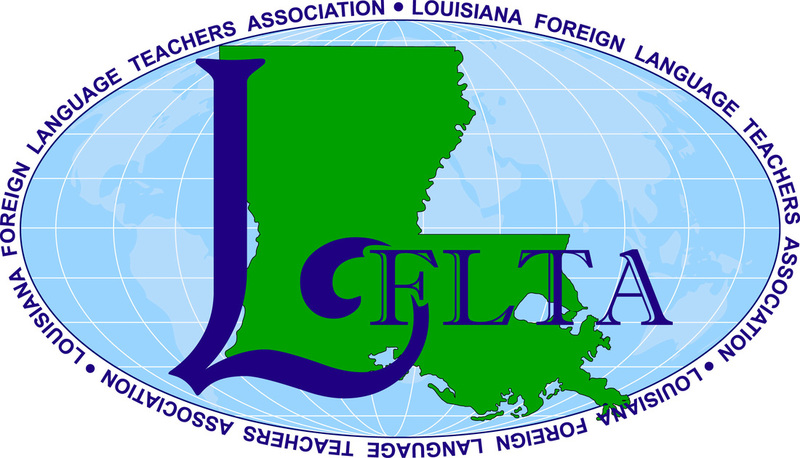 Using examples from their own classrooms, LFLTA Executive Board Members Michele Braud and Melissa Monroe will show participants how to create communication centered activities based on the teachings of Dr. Eileen Glisan and the newest 5th edition of The Teacher's Handbook. This is a hands-on workshop where participants will create lesson plans and activities that they can take back to their classrooms. This workshop will demonstrate how to integrate easy-to-use Web 2.0 technologies in the classroom that promote asynchronous and synchronous interaction. These include blogs, online chat, podcasts, wikis, and video conferencing. This will be a hands-on session, allowing everyone to participate in collaborative-style activities, create sample lessons, tasks, and projects. Our goal is to have a proactive session, with plenty of application of these tools and to share ideas that you can use during your next class. Please bring your laptop, tablet, or mobile device. We will also open floor for discussion about additional and alternate uses of technologies, such as cloud-based systems.